A lot of people asked me, “Are cheerios vegan?” Considering their oat ingredients, well, they must be. To be certain of the answer, I conducted several readings online about the true vegan nature of this cereal. If you’re wondering why I’m so invested in this matter. Let just say, I am planning to take the vegan route this year. To help those with the same concern as me, I’m going to share all the information I gathered below. If we talk about breakfast, General Mills’ Cheerios is a favorite brand by most Americans who love to eat healthy. They’re made of whole grains oats that are pulverized and shaped like a torus. 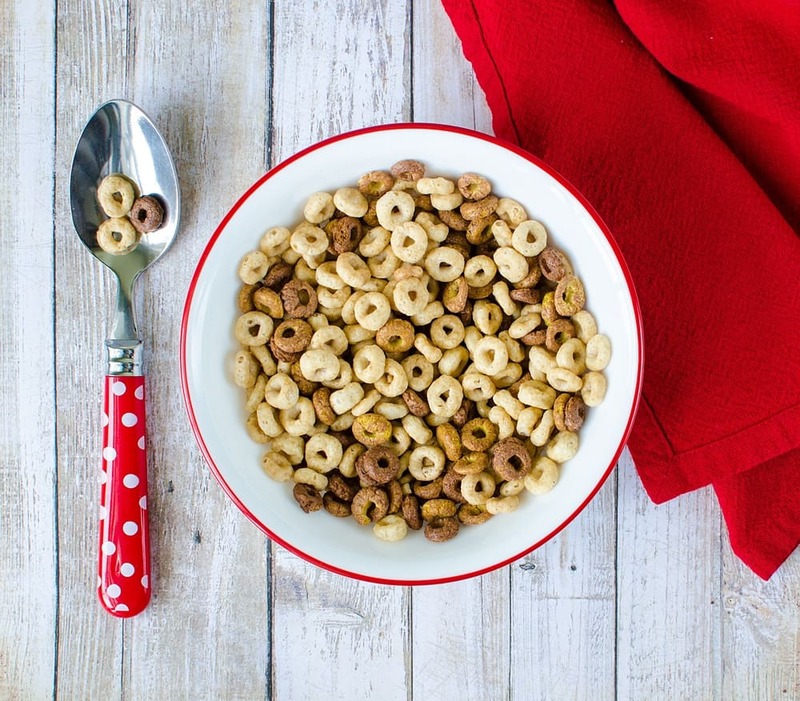 At first, Cheerios were made without any flavor, but now, they come in several flavored varieties, such as Honey Nut, Apple Cinnamon, and Chocolate. Check out the latest Honey Nut Cheerios, here. 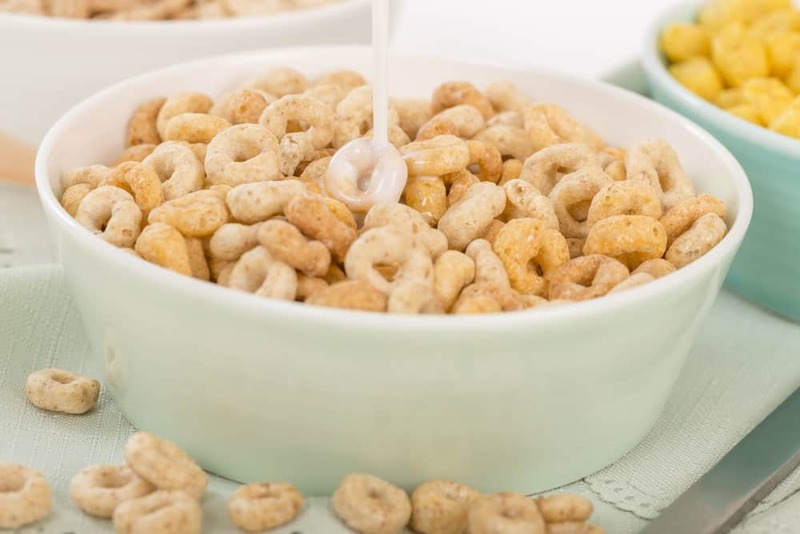 Aside from whole grains, the common ingredients of Cheerios are vitamin D3, sugar, calcium carbonate, Vitamin E, modified corn starch, apple puree concentrate (for Apple Cinnamon Cheerios), natural almond flavor (for Honey Nut Cheerios), vanillin, canola oil, and more. 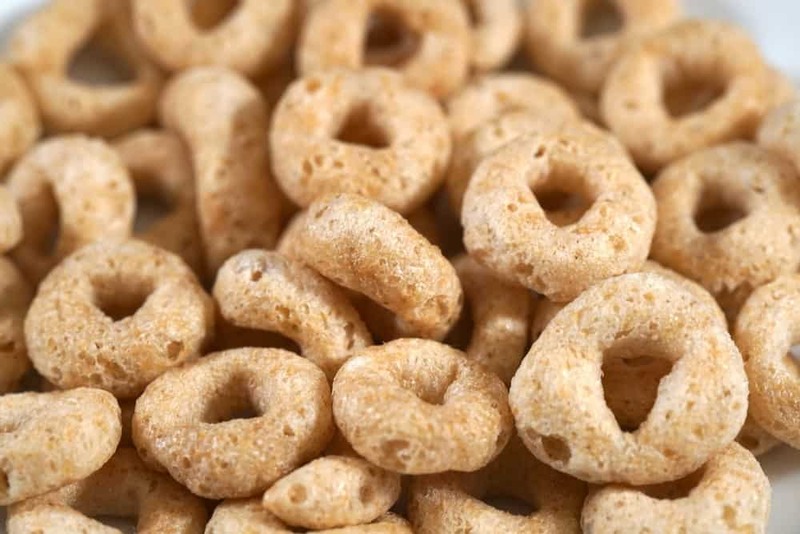 Cheerios become an instant hit to people because of their impressive nutritional profile. The whole grains contain fiber that can help lower cholesterol and other essential nutrients, like calcium, Vitamin B6, and iron. However, most of them contain high sugar, especially the flavored ones. What Food Is Considered Vegan? When you encounter the word, vegan, you might think that about vegetables and grass. To be more precise, PETA, relates vegan to anything that is free from animal products, including eggs, dairy, and meat. 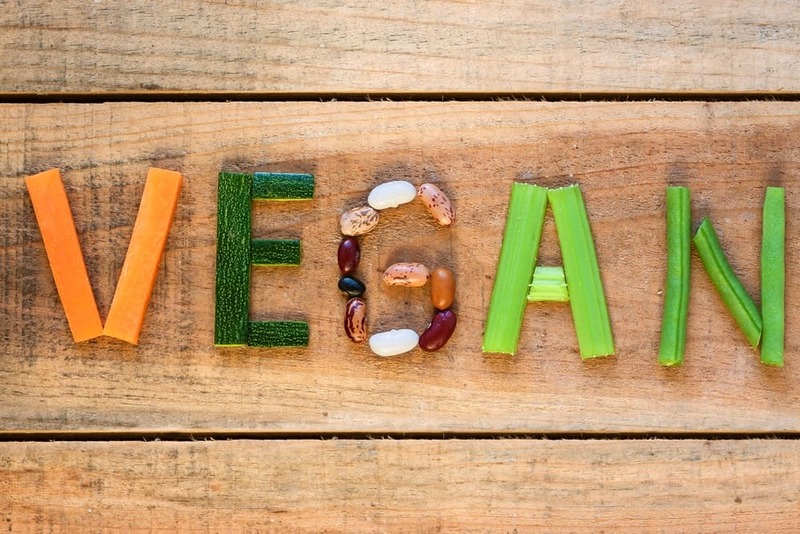 Most vegans also shy away from foods that are manufactured using animal products, like white sugar, and animal-derived ingredients, like vitamin D3 and lactic acid. The most common foods that vegans eat are grains, vegetables, and fruits. Instead of dairy, they use plant-based ingredients, like tofu, chia seeds, and flax seeds. Many popular foods are modified to cater the needs of many vegan followers, such as vegan mayonnaise, veggie burgers, and vegan hotdogs. To satisfy the cravings for meat, mock meats created from plant protein are already available. They come in various shapes and styles, like bacon, meatballs, and even ground meat. 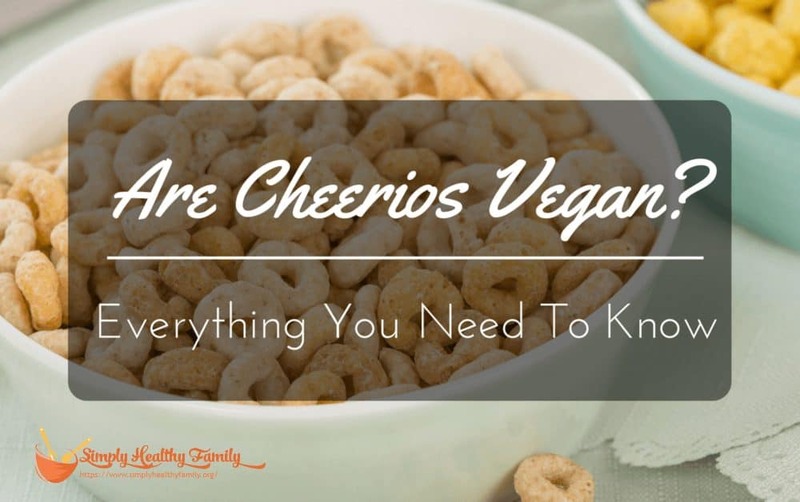 Sadly, no, cheerios are not vegan. Although they’re made of whole grains, they contain other ingredients which make them not vegan. Such non-vegan ingredients are white sugar, honey, and Vitamin D3. As mentioned above, any food derived from animals are not vegan. To give a white color, white sugar is usually processed with calcium carbonate from animal bones. You’ll be alarmed that the Vitamin D3 can be produced from sheep wool lanolin. Honey is not vegan because veganism discourages the exploitation and cruelty to animals, which in this case are bees. Contrary to most claims that honey can help the bees survive, the bees are prone to exhaustion because they work double time to replace the missing honey. In fact, some of the bees even die after stinging the farmers. Vitamin D3 is a form of vitamin D derived from an animal source. Usually this vitamin is derived from the lanolin of sheep or fish oil. Lanolin is produced from the sheep’s skin glands, which comes in a waxy substance. To extract lanolin from wool, the wool is squeezed or turned over. What pushes out is a yellowish waxy substance, which is often used a precursor the manufacturing of vitamin D3. Most people don’t know that Cheerios use animal-based Vitamin D3 because it’s not specified on the label. Why Refined Sugar Is Not Vegan? You might be surprised that refined sugar is not vegan because it doesn’t constitute any animal products. 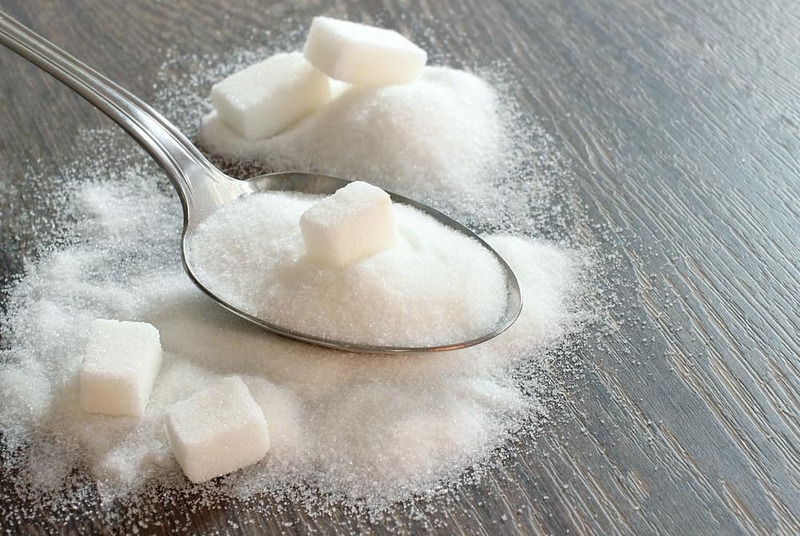 However, some refined sugar is manufactured with the use of animal bone char to remove impurities and whiten the sugar. So if we based this in the definition of vegan, refined sugar may not be vegan because it is processed with animal products. First, the juice is extracted from the sugar cane pulp. Are Cheerios vegan? Definitely, not because of their composition of non-vegan ingredients, like refined sugar, Vitamin D3, and honey. Refined sugar involves the use of animal bone char to whiten the sugar while Vitamin D3 is derived from sheep wool’s lanolin. Due to exploitation and cruelty to bees, honey is not considered vegan. Do you like this article? Tell us what you think in the comments section below. Don’t hesitate to share this wonderful article if you find this informative.